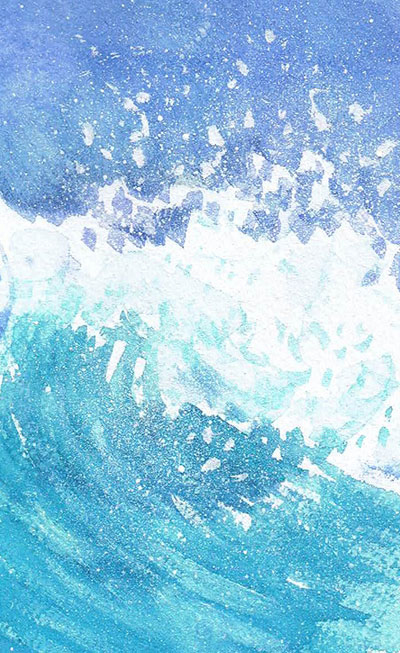 Wave © 2014 Sam Fleming. All Rights Reserved. Aspen © 2014 Sam Fleming. All Rights Reserved. My reason for getting into Animation was simply because I loved to draw! I also loved music, and when combining both loves together, Animation appeared to be the obvious choice. Prior to actually going to school for Animation, I earned a BFA in Painting/Drawing. One of my teachers once said that for every good drawing there are about 25 bad ones that happened in the process. I’ve done plenty of bad drawings, to be sure - but I think that the ratio of bad to good has improved. Sequential Man © 2014 Sam Fleming. All Rights Reserved. Air Guitar © 2014 Sam Fleming. All Rights Reserved. Baby Boy © 2014 Sam Fleming. All Rights Reserved. Dancer © 2014 Sam Fleming. All Rights Reserved. Dance & Twirl © 2014 Sam Fleming. All Rights Reserved. Duo Dance © 2014 Sam Fleming. All Rights Reserved. Girl with Glasses © 2014 Sam Fleming. All Rights Reserved. Girls © 2014 Sam Fleming. All Rights Reserved. Jenna © 2014 Sam Fleming. All Rights Reserved. Kids © 2014 Sam Fleming. All Rights Reserved. Shipwreck © 2014 Sam Fleming. All Rights Reserved. Sequential Woman © 2014 Sam Fleming. All Rights Reserved. Zoo Sketches - 1 © 2014 Sam Fleming. All Rights Reserved. Zoo Sketches - 2 © 2014 Sam Fleming. All Rights Reserved. Zoo Sketches - 3 © 2014 Sam Fleming. All Rights Reserved. Zoo Sketches - 4 © 2014 Sam Fleming. All Rights Reserved. Zoo Sketches - 5 © 2014 Sam Fleming. All Rights Reserved. Zoo Sketches - 6 © 2014 Sam Fleming. All Rights Reserved. Tiger © 2014 Sam Fleming. All Rights Reserved. Cyprus © 2014 Sam Fleming. All Rights Reserved. Orange © 2014 Sam Fleming. All Rights Reserved. Snowfield © 2014 Sam Fleming. All Rights Reserved. Watercolor © 2014 Sam Fleming. All Rights Reserved. Watercolor 2 © 2014 Sam Fleming. All Rights Reserved. animatorsam.com © 2014 Sam Fleming. All Rights Reserved. All materials contained in this website are protected by copyright laws, and may not be reproduced, republished, distributed, transmitted, displayed, broadcast or otherwise exploited in any manner without the express prior written permission of the Owner(s). Nothing on this website should be construed as granting any right or license.